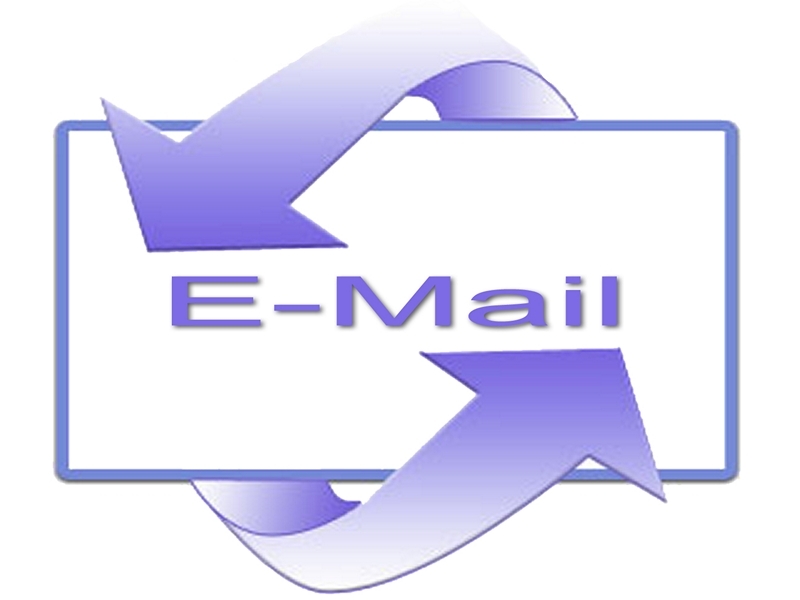 Here’s an interesting tutorial made by Rob Ousbey on how to find out someone’s email address. In case you want to email someone but don’t know its address, this is the way to go. Give it a shot and post anything you find in the comments below. Then come back later and see what other people were able to get. WOW thanks chinavasion spammers helper!